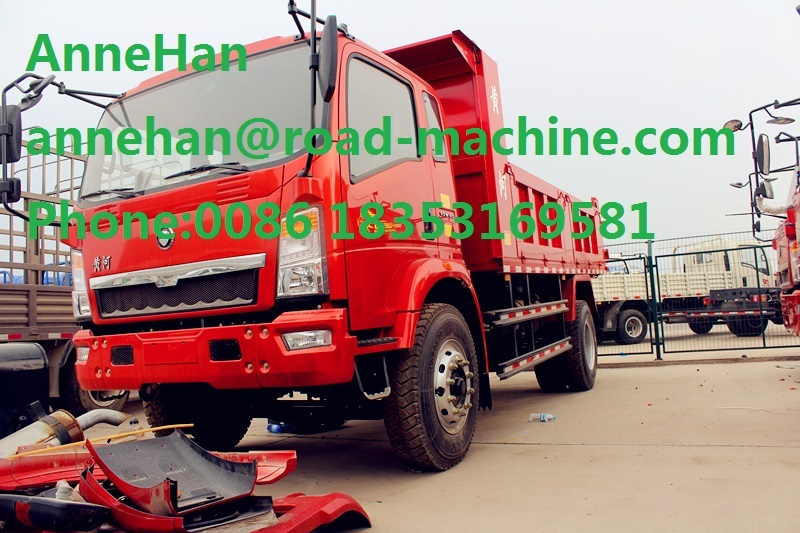 نحن تصنيع أنواع شاحنات تفريغ مع هيكل مختلف ، أي استفسار يرجى الاتصال us.thank لك. 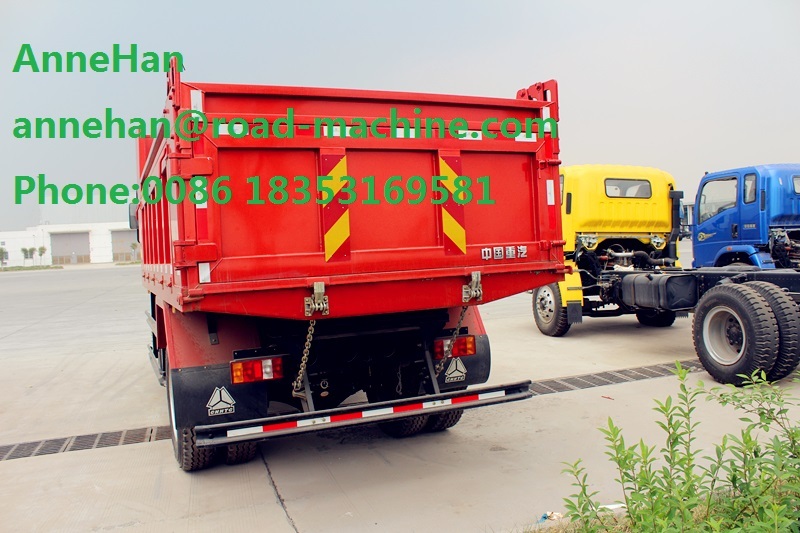 1,This truck is mainly used for factories, mines and large municipal sanitation department to carry kinds of waste, also can transport ash, sand, stone, soil and other bulk materials to be transported ore or coal mines or coal mines. 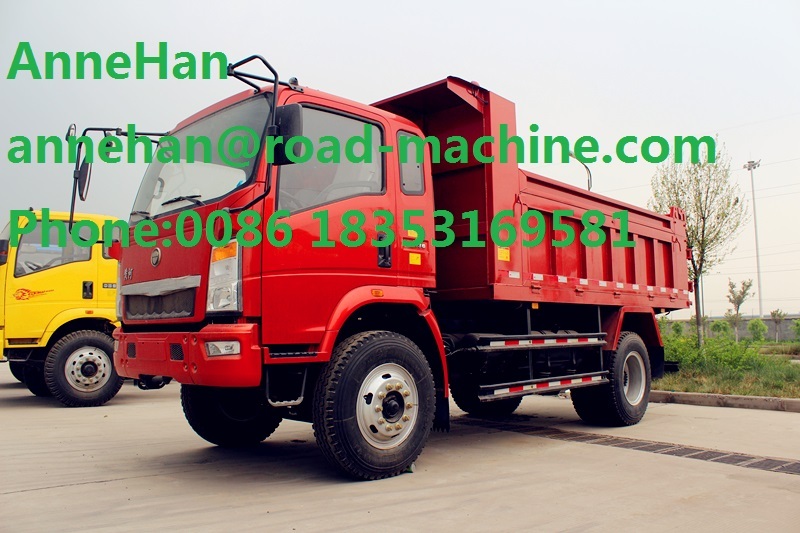 Can be converted into various special purpose garbage truck due to users requirements. 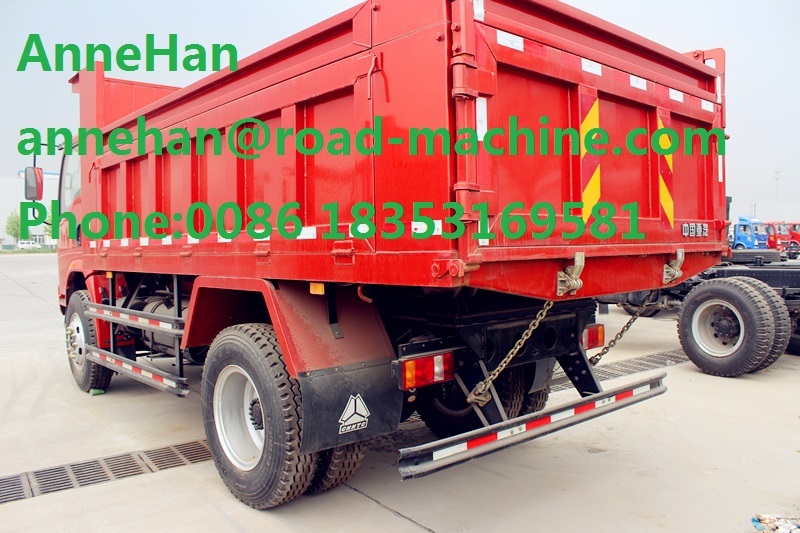 2,With self dumper function, hydraulic control operation system.